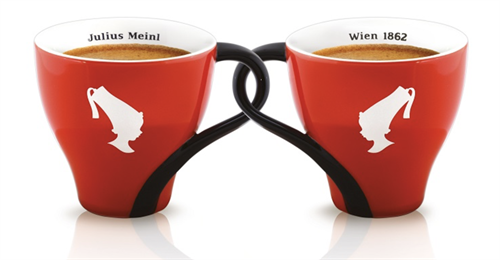 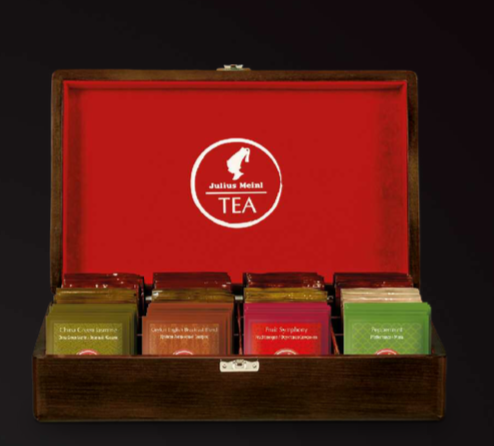 Julius Meinl Coffee & Tea is a 155-year-old, family-owned company based in Vienna, Austria. 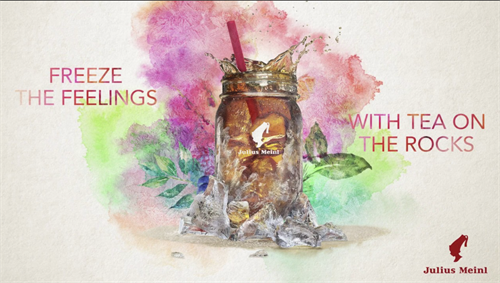 We entered the Florida, US market 3 years ago and our products can be found locally at Nikki Beach, Milo's, and Rosetta Bakery. 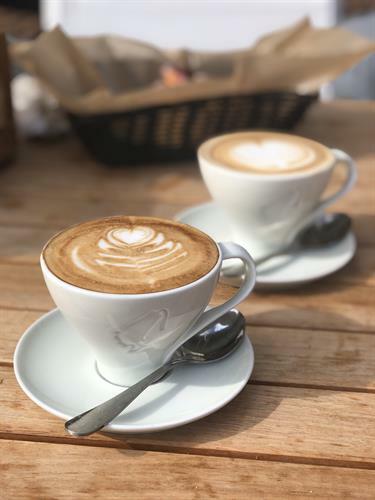 We offer equipment solutions, marketing support, quality barista trainings & regular maintenance to all of our customers.